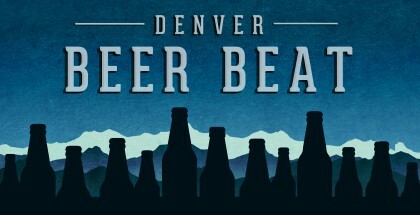 Going to the Great American Beer Festival (GABF) in Denver, Colorado is an incredibly exciting experience. However, it can also be cruel and unrelenting if you are not prepared for it. 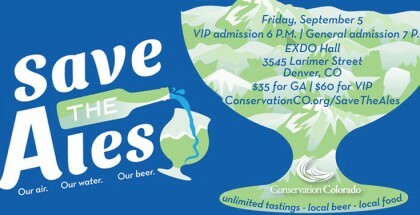 The opportunity to sample rare and specialty beer from across the country is a dream for craft beer enthusiasts. But just like any good dream, it also has the ability to turn into a nightmare. Here is my survival guide to ensure you get the best experience out of your time next year. Trust me, I survived all four sessions from September 20 -22. I cannot understate the importance of proper hydration. It is imperative to having a successful experience and I don’t just mean drink a lot of water the day of. Proper hydration should start 2-3 days before the event. I used to compete in combat sports, so re-hydrating my body is something I am familiar with after diminishing my fluid levels to weigh in at lower classes. Many doctors will agree that properly re-hydrating your body to be optimally effective is a process that should be done over several days. Continue to hydrate during your festival session as well. I know you didn’t travel to GABF just to drink water, but if you are planning on heavy alcohol consumption over many hours, your body will thank you for it. Don’t feel pressured to finish every sample. Every beer is provided in one-ounce samples. That may not sound like a lot, but it adds up quickly. For example, I was able to try over 300 different beers which divided up to roughly 75 ounces per session. But for the brewery representatives and volunteers, pouring is laborious work. Samples can get well above the one ounce limit. And when some of those beers tip the scale at between 10-20% ABV, 75 ounces can get brutal. It is very tempting to finish most of them. After all, when is the next time you will get the opportunity to try Utopias by Sam Adams? Who has regular access to Black Tuesday from The Bruery? How often do you see Duck Duck Gooze from The Lost Abbey? It might be difficult to pour those ones out, and I’m not necessarily advocating you do so. But don’t be afraid to do it with a beer your try and aren’t crazy about. Try things you wouldn’t normally try. Don’t just stick to beer that you have been wanting to try or ones your friends tell you about. 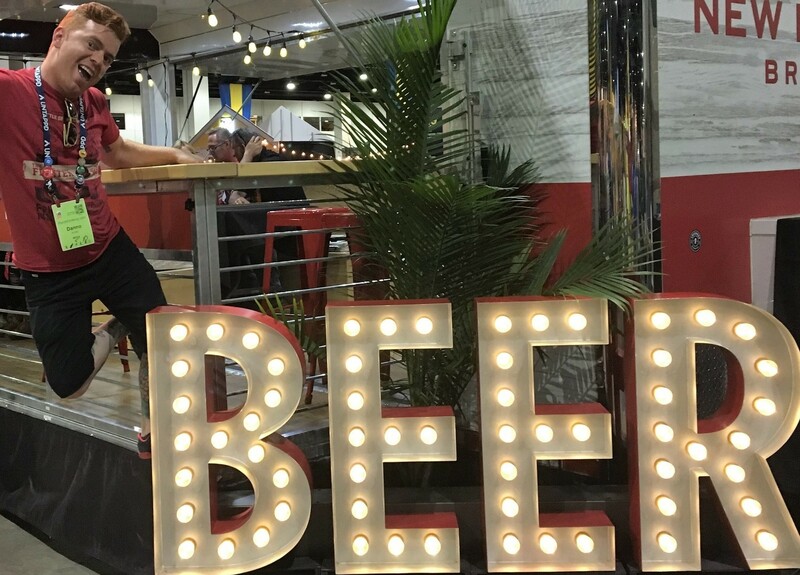 There were around 800 different breweries at this year’s GABF. Just because you haven’t heard of a specific beer or brewery, doesn’t mean it isn’t good. To my everlasting shame, I had never heard of Sasquatch Brewing Co. based out of Oregon. However, their beer Renegades of Funk was my favorite beer of the festival. So branch out! Try new things. You might find something that surprises you, and you will be all the wiser for it. Go to more than one session. I strongly suggest that you go to more than one session. I know that might not be feasible for everyone. At $85 per ticket/session, GABF isn’t cheap. But this is my second time attending overall. I only scheduled one session on my first time and I ended up getting quite ill because I felt so much pressure to try everything I could. This time I was able to listen to my body and stop drinking when my body told me to, knowing I had more opportunities coming. You also don’t want to totally obliterate yourself at the festival. 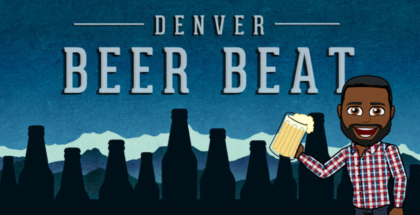 There are so many different events going on throughout the entire city of Denver during the week of GABF, all of them involving excellent beer. Leave some stamina in the tank so you can enjoy those as well. If I could suggest an itinerary for you to attend two sessions, make it the Thursday session and Saturday morning. 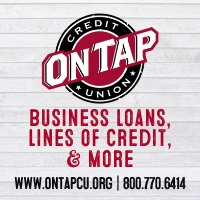 That way you can have Friday as a recovery day or check out some of the popular beer bars and tap rooms. Then on Saturday morning you can go around and try the newly crowned medal winners that are being showcased. Some of those beers had run out by the time the second Saturday session came about. Feel free to use this reason alone to try to explain to your significant other why multiple sessions are worth the price. This is by no means a complete guide. 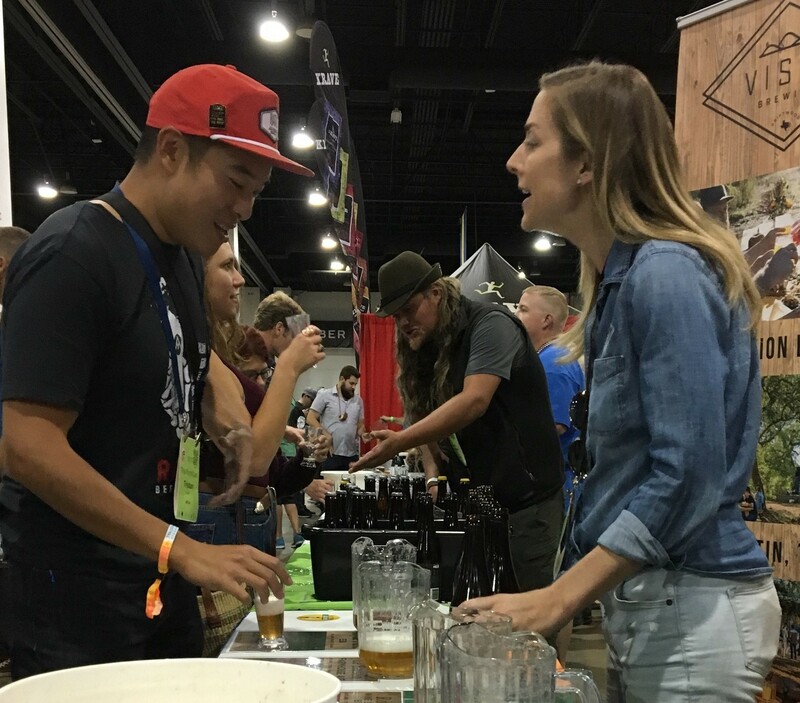 I have all kinds of other suggestions to make the most out of GABF that I am happy to give you but this is, after all, a survival guide—and one that can benefit you for any beer festival really. So next year, make sure to heed my advice and enjoy your time, or ignore them and roll the dice. The choice is yours alone, but can mean the difference between a fun adventure and a perilous escapade. In either case, happy drinking.